1. 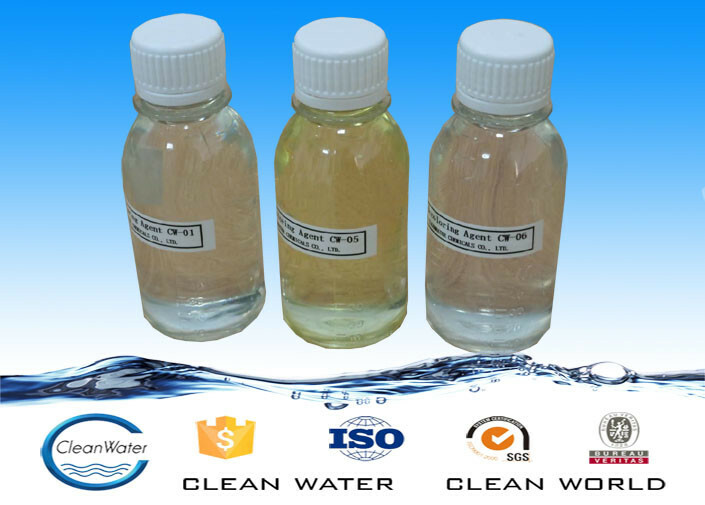 Mainly be used to treat waste water from textile industry and dye houses, pigment industry, printing ink industry, paper industry and ink industry. 2. 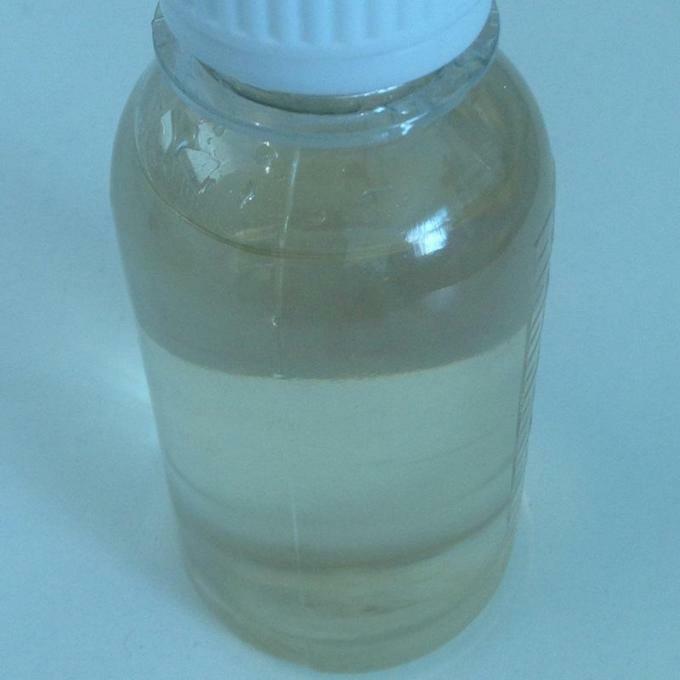 Also can be used for color removal treatment for dyeing high-colority waste water. 3.Very stable, will not change to a layered when temperature change. 1. The product shall be diluted with 10-40 times water and then dosed into the waste water directly. After being mixed for several minutes, it can be precipitated or air-floated to become clear water. 2. The pH value of the waste water should be adjusted to 7-10 for better result. 3. When the colority and CODcr are relatively high, it can be used with the help of polyaluminum chloride, but not mixed together. In this way, the treatment cost can be lowered. Whether polyaluminum chloride is used beforewards or afterwards depends on the flocculation test and the treatment process. 4. Please read application to have more information. 1. Packed with 25kg, 250kg and 1250kg Drums,or according to the request of the clients. Yixing Cleanwater Chemicals Co.,Ltd. is located in Yixing,Jiangsu Province,China,we are adjacent to shanghai which is the economy,finance,trade center of china.our company enjoys very convenient transport with customers at home and abroad.